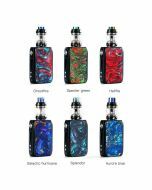 Product Info: Voppoo Drag 2 Platinum Kit adopts platinum material, which gives us a big surprise on another new Drag 2 kit. 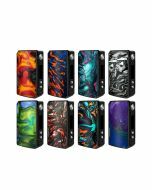 Voopoo Drag 2 Platinum Kit adopts platinum material, which gives us a big surprise on another new Drag 2 kit. 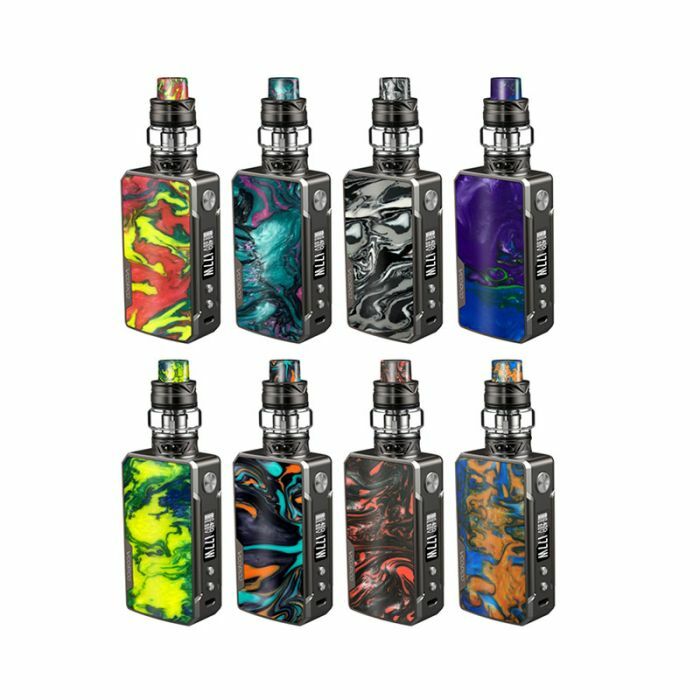 Drag 2 Platinum Kit adopts an innovative FIT mode which can match intelligently and protect tanks. 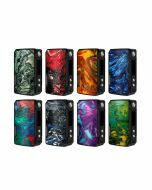 Voopoo Drag 2 Platinum Kit is powered by dual 18650 batteries firing up to 177W. And Drag 2 embeds safe GENE.FIT inside the kit, which will improve drag mini's features. With ergonomic design with curve surface and round corners, Drag Mini Platinum Kit shows us great aesthetic appearance with specular finishing and multiple resin plates. 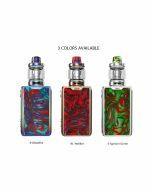 The Voopoo Drag 2 Platinum Kit is set with UFORCE T2 tank which adopts U2 and N3 coils. U2 coils are pre-installed on the Uforce T2 Tank whose BEST wattage range is between 55 and 65W. Besides, the Drag 2 Platinum's package includes additional coil N3 whose best wattage is between 75 and 85W. 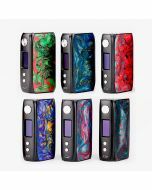 Learn more about the Voopoo Drag 2 Platinum Kit, you will fall in love with it!